Whatever your needs, AGS offers tailor made services to suit your mobility and management requirements. Whether your company moves around the corner or nationally, AGS manages all the steps of your project, ensuring that you meet your goal. With AGS you can move anywhere in the world. On average, we are involved in moving more than 75000 families’ goods per year. We offer efficient removal solutions by air, sea or road. AGS can assist you with your office move. Our well-trained teams and removals experience allow us to guarantee you efficient service, adapted to your needs and to those of your employees. Our AGS branches provide storage facilities for household goods, office furniture, IT equipment and vehicles, in secure warehouse facilities. These storage facilities give us increased flexibility and reactivity. 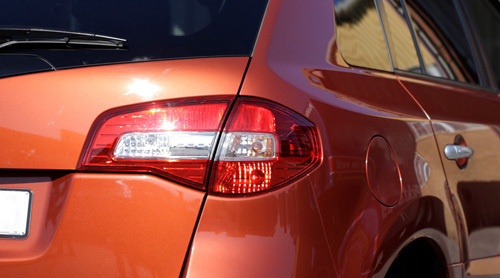 AGS offers first class vehicle removals services, at a cost effective rate. We ensure the safe and secure shipping of all kinds of vehicles, ranging from trucks, cars, SUV, vans and yachts. 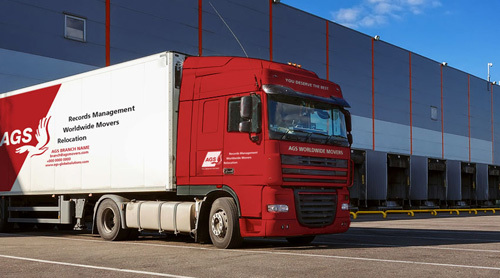 AGS accompanies your employee at each step of their move. We work in co-operation with more than 1500 companies and organisations of all sizes and have the necessary experience and infrastructure to move your expatriates around the world. Renovate, relocate, or open a new resort or restaurant with peace of mind. AGS delivers a vast selection of customizable hospitality moving services to meet the unique needs of our corporate clients. AGS Relocation offers comprehensive tenancy management solutions. 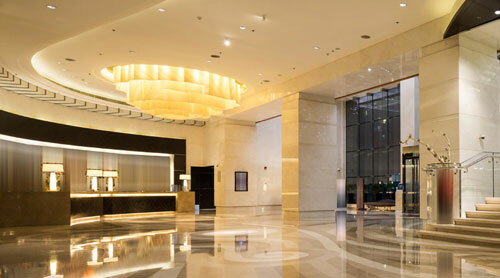 We deal with every kind of property for tenancy management such as houses, apartments and offices. AGS offers a range of services which encompasses: locating tenants, lease and rental management, repair services. 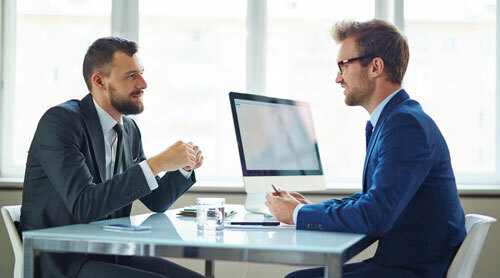 AGS Records management specialises in the physical and digital management (on and off-site) of documents, auditing, training and storing of your company’s records. 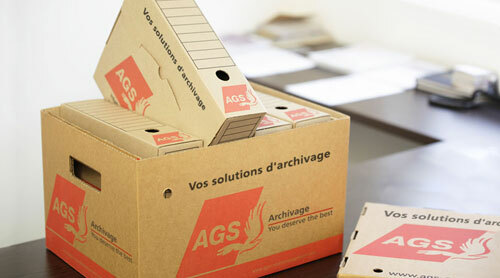 AGS Records Management assists you to structure your document management and records storage procedures.